Allrounder Remodeling awarded Readers Choice for 3rd Straight Year – Allrounder Remodeling Inc. 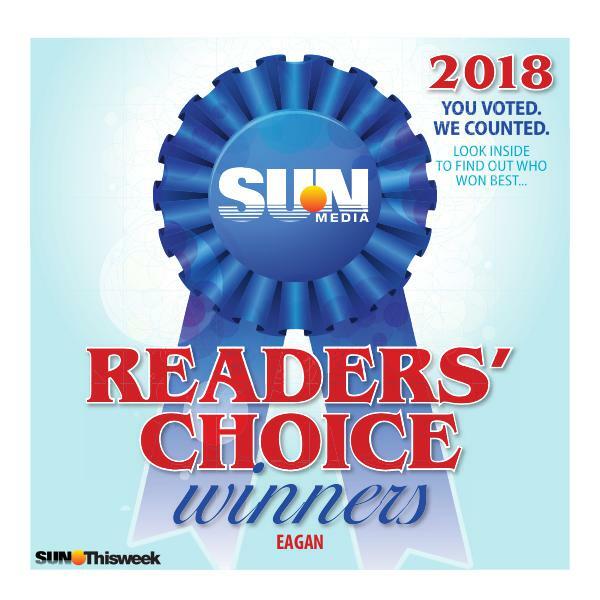 The Readers Choice Awards have been handed out, and we here at Allrounder Remodeling Inc. are grateful to our clients who voted for us! This represents our third consecutive year being awarded Readers Choice. Thank you for your continued support! We have the best clients! If you’d like to learn about other awards that we’ve received, please visit our awards page.